The Alibaba DAMO Academy is a research institute for scientific innovation and its application in solving real-world problems. We welcome you to work with the world’s top scientists. The Alibaba Research Fellowship is an integral part of Alibaba's academic collaboration initiatives. The program offers research opportunities with the Alibaba Group to visiting scholars with the following qualifications: （1）Must have been a holder of a doctoral degree for two years or longer. （2）Must be currently employed at the level of Assistant Professor or higher at a university or research institution.（3）Must exhibit excellent research abilities and practical skills. The goal of the research fellowship is to promote cooperation and the exchange of ideas between universities, research institutions, and Alibaba Group. We hope that combining academic, scholarly research with Alibaba Group’s business platforms will help to create scientific research results with real-life applications. The Alibaba Post-doctoral Research Program is a talent cultivation project based on cooperation between Alibaba Group and universities. In recent years, this program has supported collaborative research relationships between Alibaba and close to 100 top scientists from leading colleges and universities around the world. Now, we are offering the program’s research projects to all talented, doctoral-level individuals who are within six years of graduating with their Ph.D. We welcome all doctoral-level talent fitting these requirements to apply. The Alibaba Research Internship program provides internships for current undergraduate, graduate, and doctoral students from top universities worldwide. 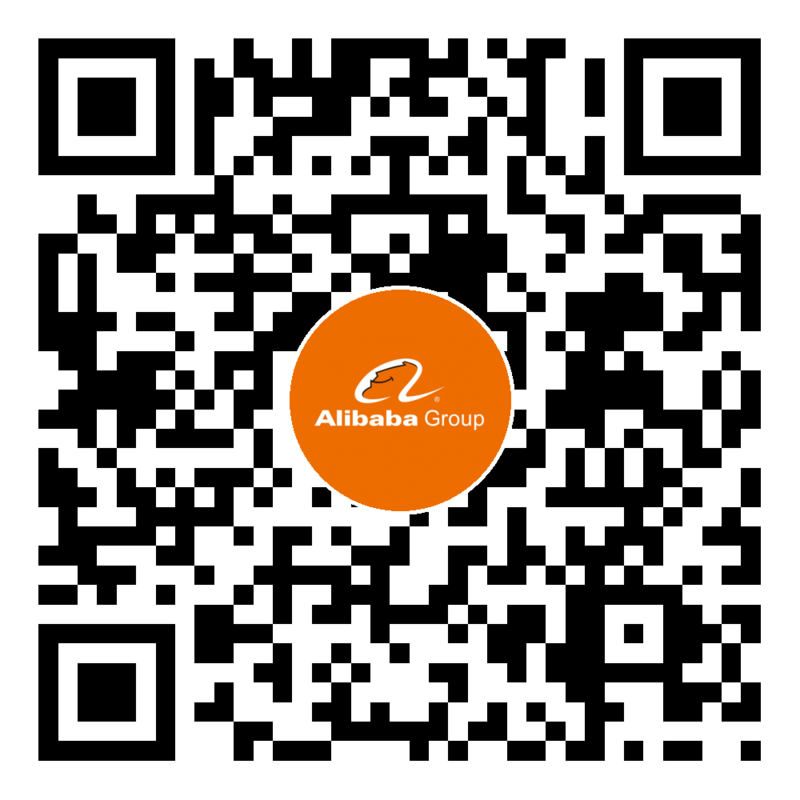 Its goal is to identify, cultivate, and retain high-quality and innovative talents in the field of computer science research to help Alibaba Group meet their goal of serving 2 billion people via their diverse products and service offerings in industries such as e-commerce, finance, logistics, entertainment, health, and cloud computing. Since its inception, the program has attracted hundreds of students from esteemed academic institutions such as MIT, Stanford University, the University of California at Berkeley, Carnegie Mellon University, The Hong Kong University of Science and Technology, Tsinghua University, and Peking University. 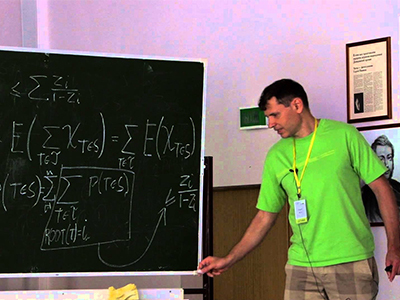 Mario Szegedy, a Hungarian-American computer scientist and two-time winner of the highest award in theoretical computer science, the Gödel Prize, has joined the Alibaba DAMO Academy. Mr. Szegedy will be working in the Alibaba Cloud Quantum Lab, and will be the second world-class scientist to join the Quantum Lab since Shi Yaoyun joined the team in September 2017. Hu Yingxi, from Hong Kong, is a current employee at Alibaba. Before joining the company full-time, Hu worked for Alibaba as an intern. Now, there are many employees who, like Yingxi, came to Alibaba as interns. Today, these motivated young researchers are helping to forge an invaluable link between Hong Kong and Alibaba. Hong Kong interns all expressed their hope that they can bring back the experience and knowledge they have learned at Alibaba to Hong Kong. Cultivating the entrepreneurial spirit of young people from Hong Kong has always been an important goal for the DAMO Academy’s internship program. Why do the best and brightest young talents in computer science choose Alibaba? We asked around, and our interns gave us some of their top reasons: •	Alibaba exposes interns to cutting-edge research in experimental fields. •	Alibaba does a great job of integrating academic research and practical experience. •	Alibaba lets interns help with potentially life-changing projects.